If you’re like me, you’ve had moments while shopping with your young children that were somewhat… challenging. Teaching young children about why they can or can’t have something at a given moment takes patience, repetition, and knowing a few key strategies! The real question is how to teach this important lesson in a meaningful way and keep it positive at the same time. 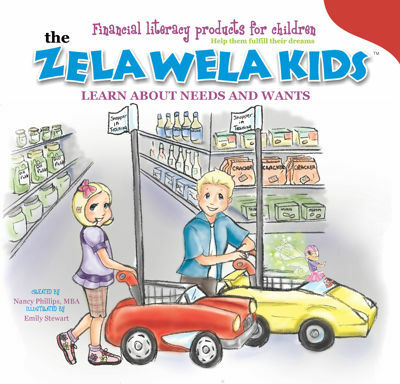 The Zela Wela Kids Learn about Needs and Wants story was created to do exactly that. 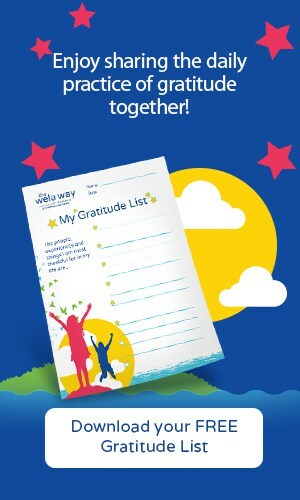 The book gives parents a fun, easy way to teach their children the difference between needs and wants in a real-life setting. The brain thinks in pictures so the hand-drawn illustrations help make the lessons memorable and evoke emotions to lead to increased learning. 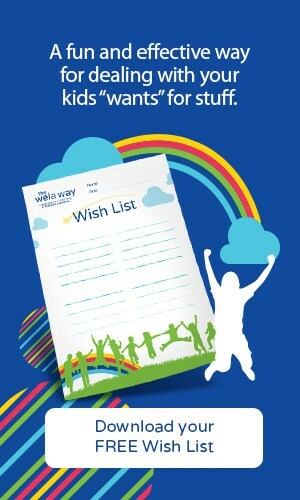 how a wish list can help you make good buying decisions and prevent “I want …” tantrums. Take action today and feel the relief of knowing your children are learning these critical concepts. Save yourself a lot of frustration by having a strategy. 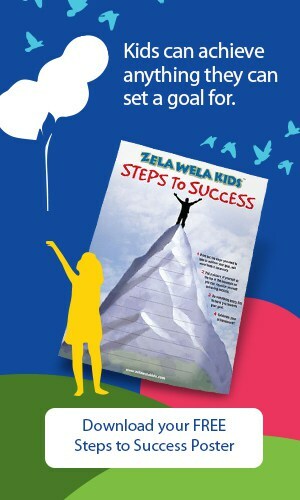 Click here to get The Zela Wela Kids Learn about Needs and Wants. I hope you and your children enjoy the book. 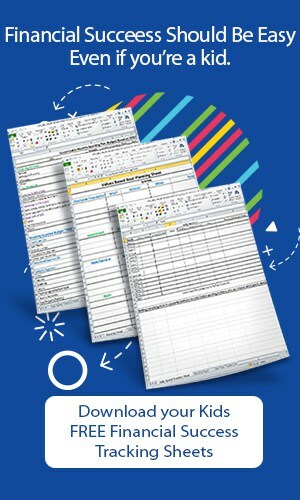 I would love to hear your feedback.